Wichita is the largest city in Kansas and is renowned for being an industrial hub. 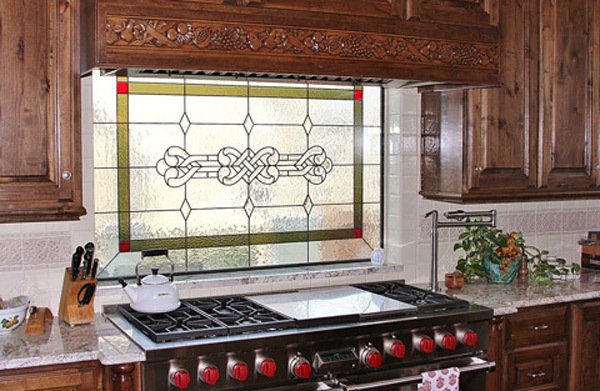 Filled with rich cultural commercial properties, beautiful residential neighborhoods, and farming, Wichita is filled with great stained glass opportunities. 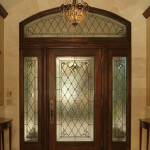 Kansas City Stained Glass is honored to be the leading custom stained glass studio serving the vibrant city of Wichita. Wichita has numerous houses of worship that vary from historical to new-builds. Regardless of how old your church is or what faith it may be, stained glass has remained a wonderful tradition among houses of worship. Custom stained glass provides a unique opportunity for showcasing what’s meaningful to your church– biblical teachings and figures can reside among stained glass in order to compliment your services. 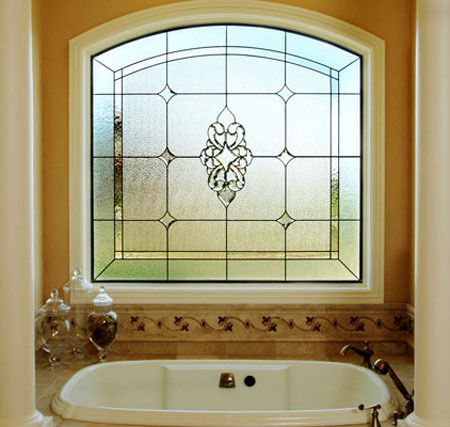 Religious stained glass is available in any style from modern, leaded glass to traditional, colorful stained glass panels. 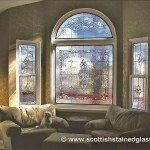 Our stained glass artisans can create detailed portraits to inscribing treasured scripture from the Bible. 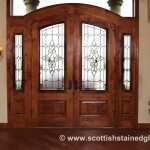 Kansas City Stained Glass has a plethora of in-depth experience when it comes to religious stained glass restoration. 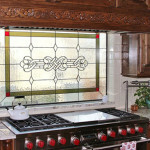 Our team has helped restored countless religious stained glass windows throughout Kansas. With proper restoration, you can preserve the antique value while maintaining history and sentiment for your congregation. 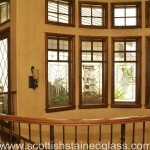 Stained glass restoration can even add another century of inspiration to your stained glass’ lifespan. Restoration is recommended once your Wichita church’s stained glass hits the 75-year to 100-year age range. 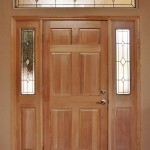 Are you looking for a simple renovation project that can improve curb appeal, increase property value, and make your Wichita home stand out? 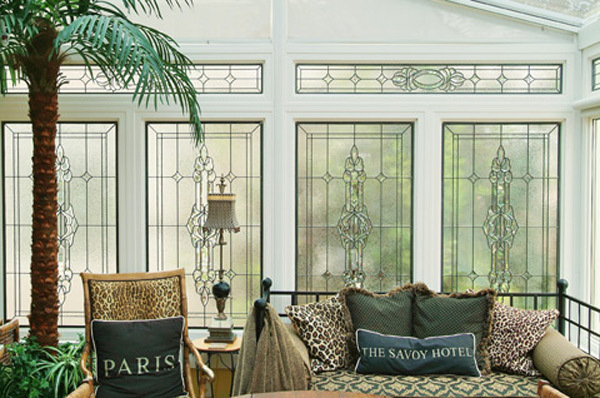 Custom residential stained glass is available for both function and aesthetics– privacy stained glass completely obstructs unwanted views without having to sacrifice natural sunlight. 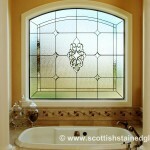 Perfect for bathrooms, kitchens, bedrooms, basements, home bars, cabinetry, living rooms, entryways, hallways, and more, stained glass can reflect any home style you currently have. 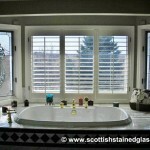 From beautiful family crests to masterpieces that elevate your home bathroom, we’ve got you covered. 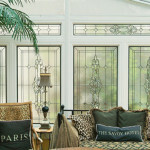 Commercial stained glass can really transform your Wichita business or commercial property, providing a unique way to make your business stand out. 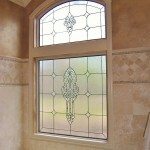 Custom stained glass can incorporate business logos to colorful themed designs. 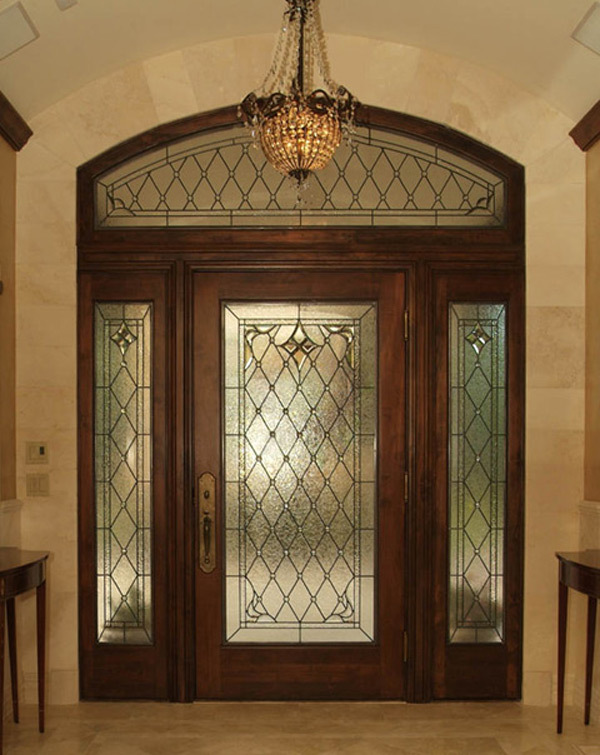 From large center masterpieces that attract potential guests to simplistic privacy designs, custom stained glass can be utilized for different marketing applications. 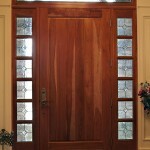 We provide free consultations for all of our Wichita clients, contact us today to schedule your appointment!